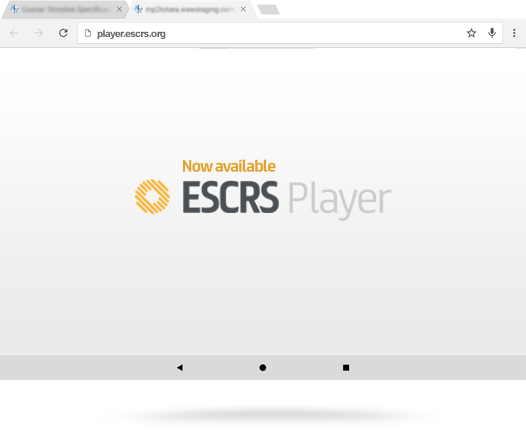 ESCRS has launched two Study Portals which brings together all resources published in relation to the treatment and prevention of Endophthalmitis, and the PREMED Study. Free access to the best articles from the best Journals this year. Selected by the ESCRS Publications Committee. Source: JCRS Neodymium:YAG capsulotomy rates associated with femtosecond laser-assisted versus manual cataract surgery. Source: JCRS Primary posterior capsulotomy in femtosecond laser-assisted cataract surgery: In vivo spectral-domain optical coherence tomography study. Source: JCRS Femtosecond laser-assisted cataract surgery in complex cases. Source: JCRS Clinical outcomes of a new extended range of vision intraocular lens: International Multicenter Concerto Study.